An easy recipe for instant pot chicken chasseur. Tender chicken thighs, mushrooms and plenty of rich, buttery white wine sauce is what makes this a tasty dish that everyone loves! 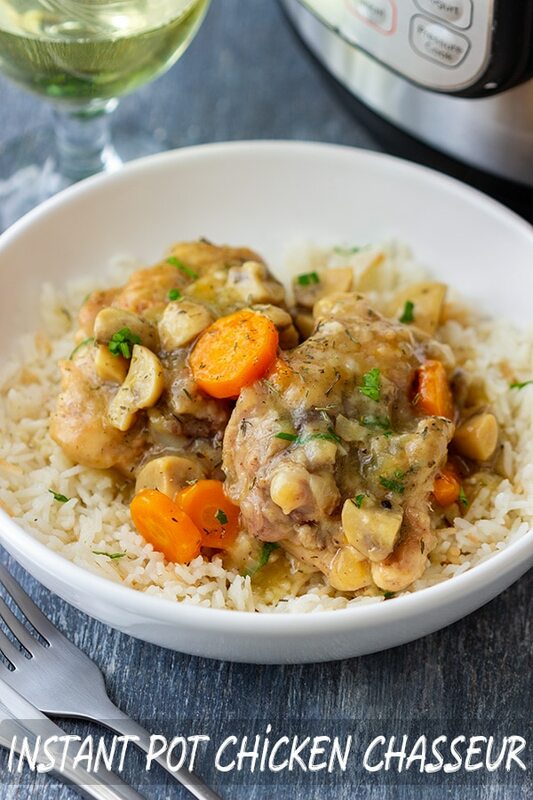 Instant pot chicken chasseur is ready on your table in 30 minutes. 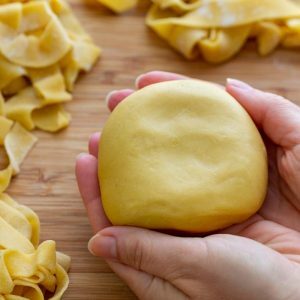 Quick prep and hassle-free cooking makes it perfect for those looking for easy weeknight dinners! Or anyone who loves cooking in pressure cooker! Chicken chasseur is a French dish (Poulet chasseur in French/Hunter’s chicken/stew in English). Its main ingredients are chicken and mushrooms. 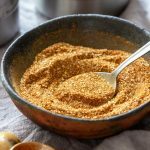 It can be cooked on a stove top or partially on a stove top and partially in the oven. 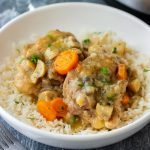 I decided to go the easiest way and made Instant Pot chicken chasseur! It is made in one pot and I don’t have to be babysitting the pot. Plus, the flavors are amazing. Season the chicken and coat in flour. Then, brown the pieces on both sides. 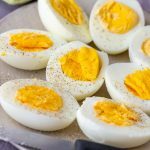 This takes about 5 minutes and you can do it in your instant pot or on a stove top. I don’t like cleaning extra pans, so I do it in my Instant Pot. When the chicken is browned, take it out and throw in the carrot, onions and mushrooms. I sauté them for a few minutes and then I pour in the wine. Now it’s important to cook this for at least 5 minutes in order to reduce the alcohol. Only then you add chicken stock, Worcestershire sauce, thyme and close the lid. 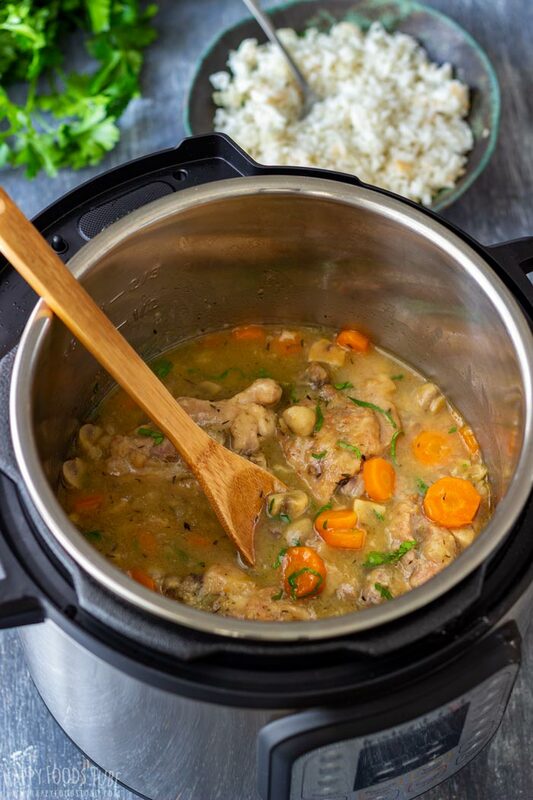 This instant pot chicken chasseur is cooked on high pressure (MANUAL setting/PRESSURE COOKING setting) for 7 minutes. After, I wait 5 minutes and then I release the pressure manually. All you have to do at this stage is add a small piece of butter and thicken the sauce with cornstarch. 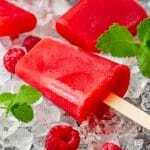 Taste it and If you are happy with its taste, you are ready to serve. If not, add seasoning. Browning the chicken first and sautéing mushrooms, onion and carrot intensifies the flavors so I highly recommend doing it. Herbs – Fresh flat leaf parsley is a great choice. 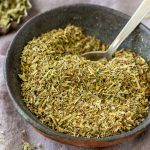 Thyme (fresh or dried) or marjoram (dried) work well too. I usually use what I have on hand. Adding a little butter at the very end of cooking makes the sauce richer. This is completely optional though. What to serve with chicken chasseur? 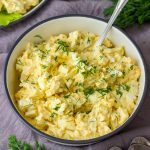 Potatoes – What about making Rosemary Parmesan Roasted Potatoes or Creamy Irish Colcannon. 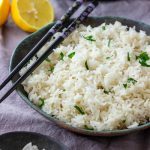 Rice – use any rice you like (basmati, long grain, jasmin, wild rice …). Couscous – Roasted Vegetable Couscous. 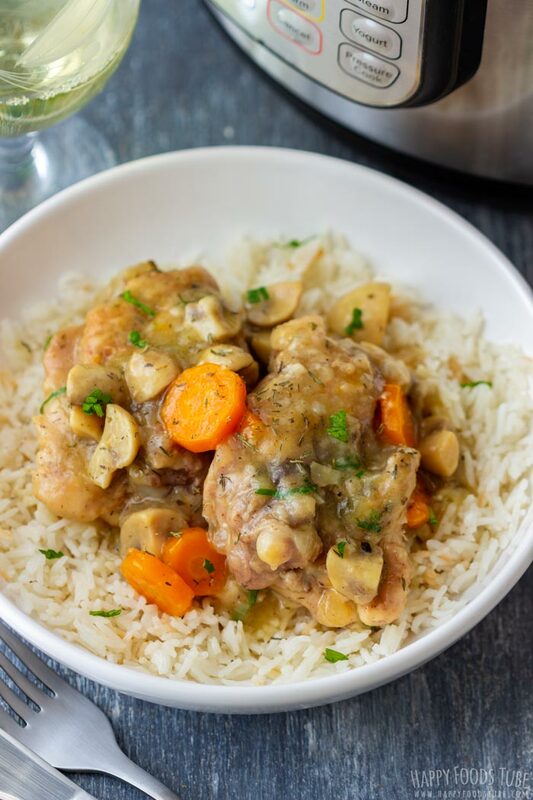 What chicken is best to make instant pot chicken chasseur? I prefer using thighs or legs as they have more flavor than chicken breasts. They can be with skin or skinless as well as boneless/with bone in. I used 2 tablespoons of cornstarch to thicken this sauce. Now you might like to use less or more, depending on your taste. Sometimes you might also feel like the sauce does not thicken well. That is why I highly recommend tempering cornstarch slurry before adding it to the sauce (the process is explained in the recipe card). Also, the tempered slurry should be poured into the sauce at stages (while stirring constantly) and your sauce should not be boiling, just simmering. 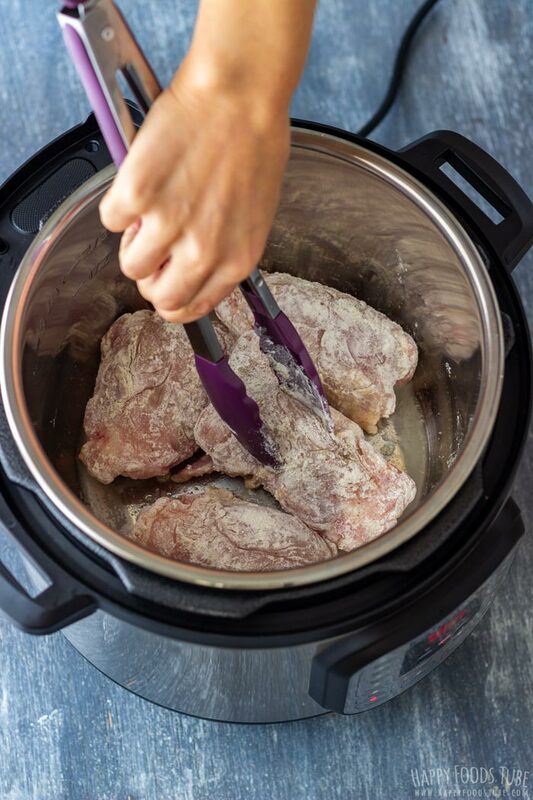 In this case, when making instant pot chicken chasseur, the pot will still keep the heat after you have opened the lid so there is no need to press the SAUTE button. Just slowly pour the slurry in and stir for a minute. Season the thighs with salt and pepper and coat them with flour. Turn on instant pot. Press SAUTE button and pour in 2 tablespoons of oil. Once hot, add the chicken pieces. Brown them on each side. When ready, take them. Pour in the leftover oil and throw in quartered mushrooms, finely diced onion and sliced carrots. Sauté for 2-3 minutes before pouring the wine in. 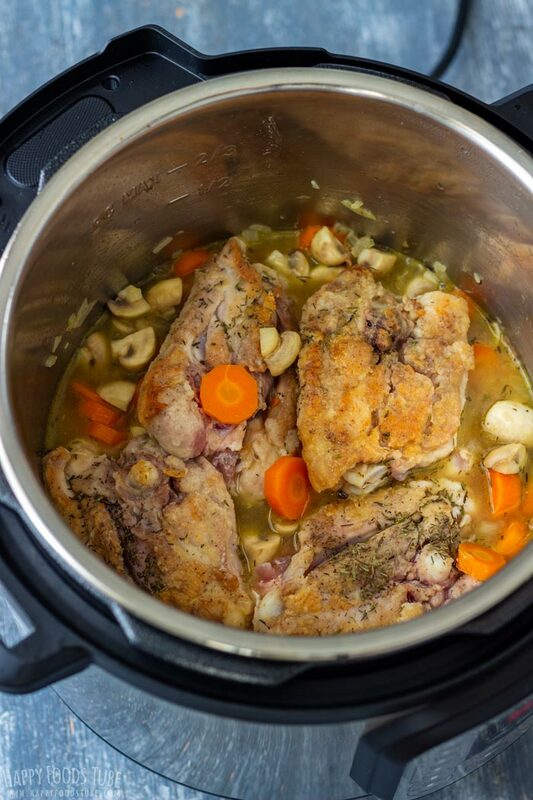 Let the wine cook for at least 5 minutes (so that the alcohol has some time to evaporate) before adding chicken stock, Worcestershire sauce, browned chicken and thyme. Turn off the SAUTE function by pressing the CANCEL button. Close the lid and lock it into its position. Turn the steam release valve to SEALING and cook on HIGH PRESSURE (MANUAL/PRESSURE COOKING) for 7 minutes. When the time is up, wait 5 minutes before manually releasing the pressure (you can also wait until it drops naturally). Stir in the butter (optional). To thicken the sauce, move some of the chicken pieces to a side and slowly pour in tempered cornstarch (see note 5), while stirring at all times. Instead of chicken thighs you can also use chicken drumsticks. 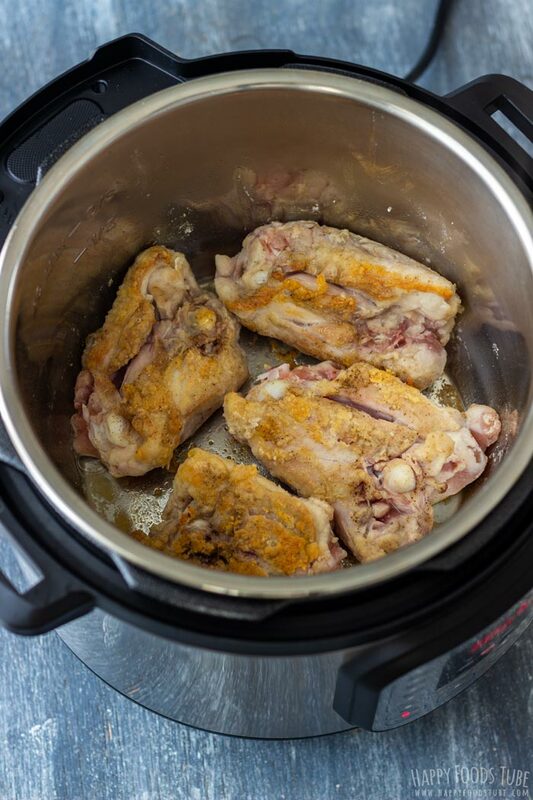 Chicken thighs/drumsticks can also be with or without skin/with or without bone. 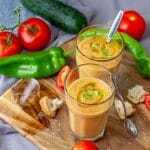 Oil – Olive oil, vegetable or sunflower oil can be used. White mushroom can be substituted with Portobello mushrooms or Cremini mushrooms. 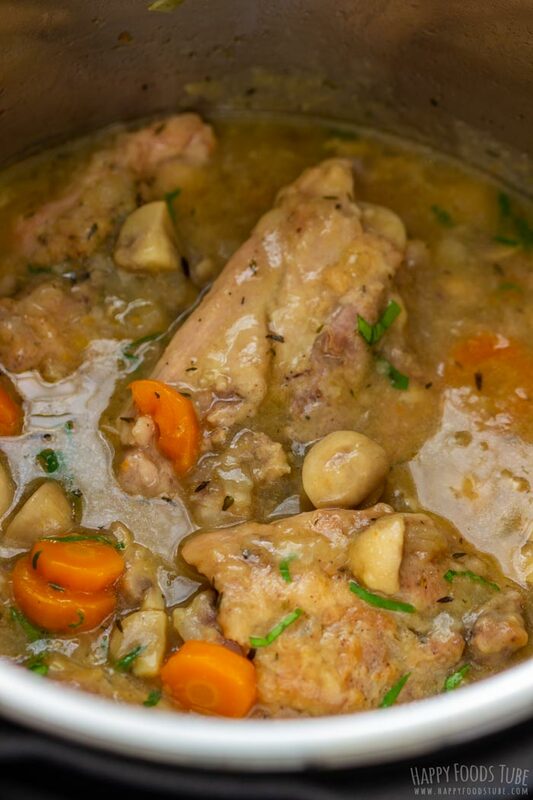 Chicken stock can be substituted with vegetable stock or chicken broth. To temper the cornstarch: In a small bowl, dissolve 2 tbsp cornstarch in 2 tbsp water. Add 2-3 tbsp of the chicken chasseur sauce and stir. The cornstarch is now tempered and can be used to thicken the sauce. The overall time does not include time that the pot needs to come to pressure nor release its pressure. Count with extra 15 minutes. White wine – I suggest using the wine that you know and like. 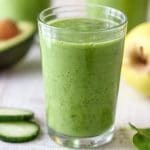 This looks absolutely divine! I love buttery, wine sauces with chicken!! And the colors all look so great! 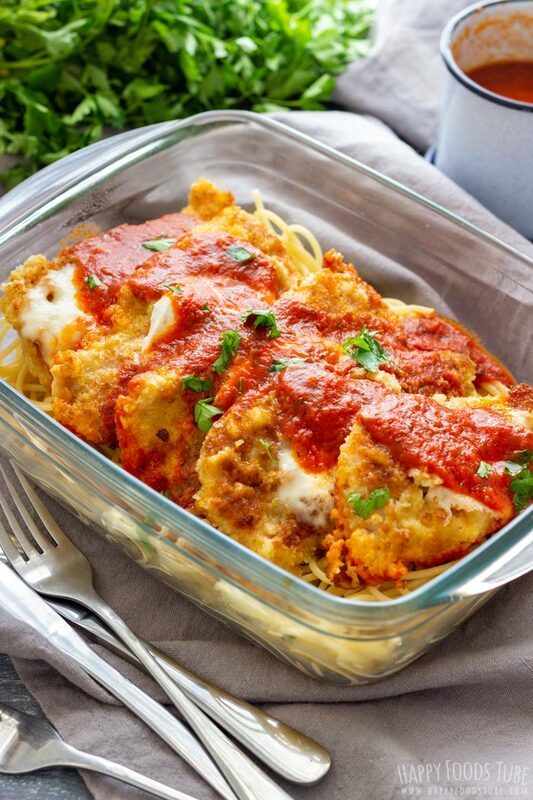 It looks like the perfect dinner for every night of the week! 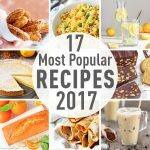 I love my Instapot and am always looking for awesome new recipes to try out. Definitely looking forward to trying this one out Sunday. Weeknights can be so hectic. This is perfect to be able to get done and sit down to eat!! 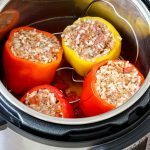 Instant pot?? 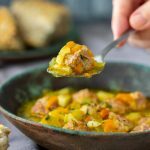 this recipe is calling my name! I love all the pictures, helps everytime! 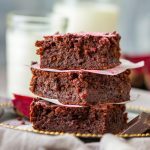 Love the look and the perfection to this recipe. The Instant Pot option is surely amazing. Love it for sure.